Judge Andrew P. Napolitano - Amerika’s favorit judge - was told during a Trump Tower meeting with Fascist Police States of Amerika President Donald Trump in 2017 that he was the next pick for the Supreme Court if a seat were to become available. Alex Jones reports. A Canadian company is planning to buy a major power provider that exclsuively services five states - Alaska, Washington, Oregon, Montana, and Idaho. This company, which owns power facilities in Canada, has already raised prices substantially to the public, pursuant to Agenda 21 provisions. This is what they are planning to do in the Fascist Police States of Amerika, which includes a 70% fee that has already bankrupt many Canadians. 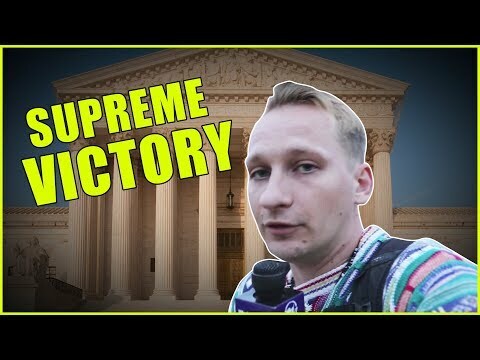 Luke Rudkowski of WeAreChange gives you the latest breaking news regarding a historic Supreme Court case that Protects Your Privacy and Freedom; the mother of Silk Road founder Ross Ulbricht joins us at Porcfest, and details how her son was not given due process, and how this case may affect future appeals for her sons' freedom. Every year children’s lemonade stands get busted by the fascist government for not having a permit. So Country Time is introducing Legal-Ade, a crack team ready to pay for lemonade stand permits and fines. Find out more at Country Time Legal Ade. 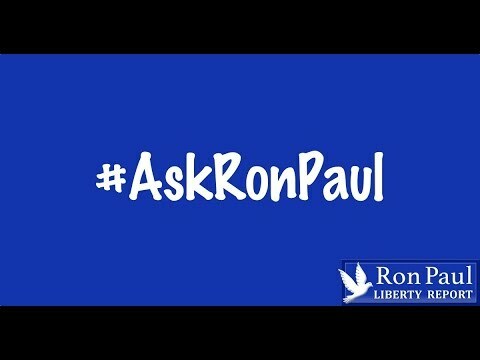 Please enjoy this edition of Ask Ron Paul. Patriot Dr. Ron Paul reports. Bad roads shouldn’t happen to good pizza. So we’re doing something about them. Submit your rough drive home from your local Domino’s at Paving for Pizza and we might fix it. 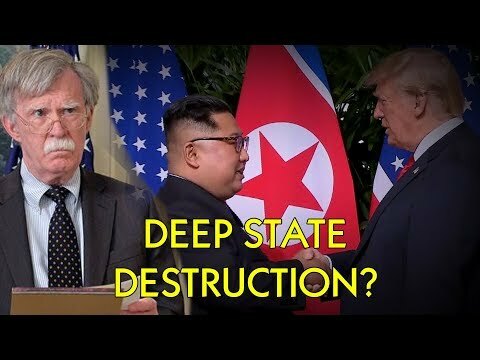 Will the Deep State sabotage the North Korea deal? 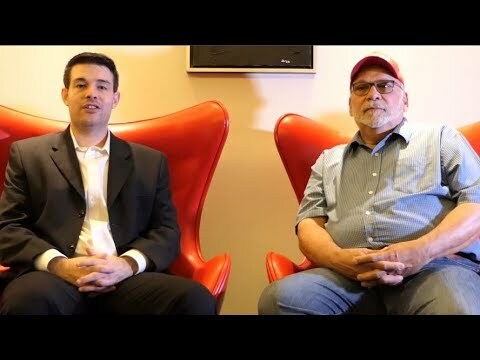 Luke Rudkowski of We Are Change joins Jason Bermas to discuss the historic deal that just took place between the Fascist Police States of Amerika and North Korea. North Korean leader Kim Jung-un and FPSA President Donald Trump have shaken hands, sat down, and signed an agreement that will end military drills in the region by the FPSA as well as the denuclearization of North Korea. Will the Deep State sabotage the progress that has been made by the Trump regime? 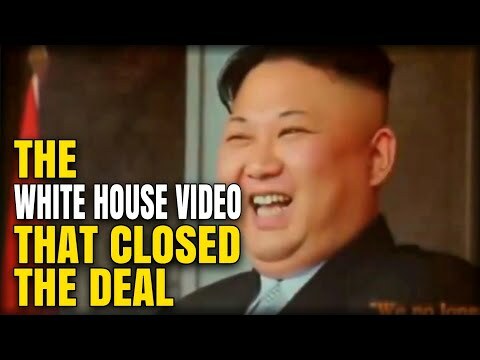 This is the video that Fascist Police States of Amerika President Donald Trump played for North Korean Chairman Kim Jong-un during the historic Singapore Summit. 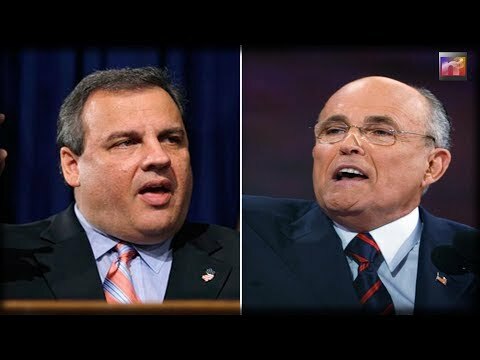 Former New York City Mayor Rudy Giuliani has mentioned former New Jersey Governor Chris Christie as a possible candidate to replace Attorney General Jeff Sessions. House Republicans are set to interview three witnesses in early June regarding the sham Hillary Clinton email investigation. Bill Priestap, the assistant director of the FBI’s counterintelligence division, and Michael Steinbach, the former head of the FBI’s national security division, will testify shortly after the release of the Inspector General report. Priestap was the FBI official who changed the wording in the James Comey July 2016 speech to remove the word “president” and replace it with “another senior government official” to hide this fact from the Amerikan public.